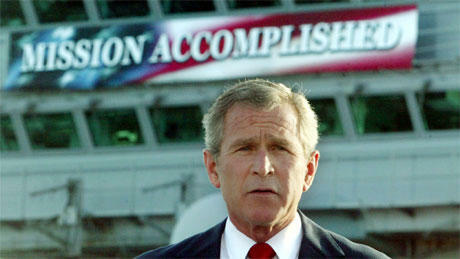 George W. Bush with his Mission Accomplished banner. During Connecticut's 2014 gubernatorial election, Republican candidate Tom Foley chose a failing paper mill in Sprague as the "stage" upon which he'd blame the Malloy administration's economic policies on the mill's demise. The stage was set with attention to every detail -- a sunny day, a crowd surrounding the candidate, camera's poised to capture the perfect shot -- except for the one Foley's handlers couldn't control: the unscripted words of Cathy Osten, First Selectwoman and State Senator of Sprague, accusing the candidate of never reaching out to any of the leaders of Sprague to ask about their story. 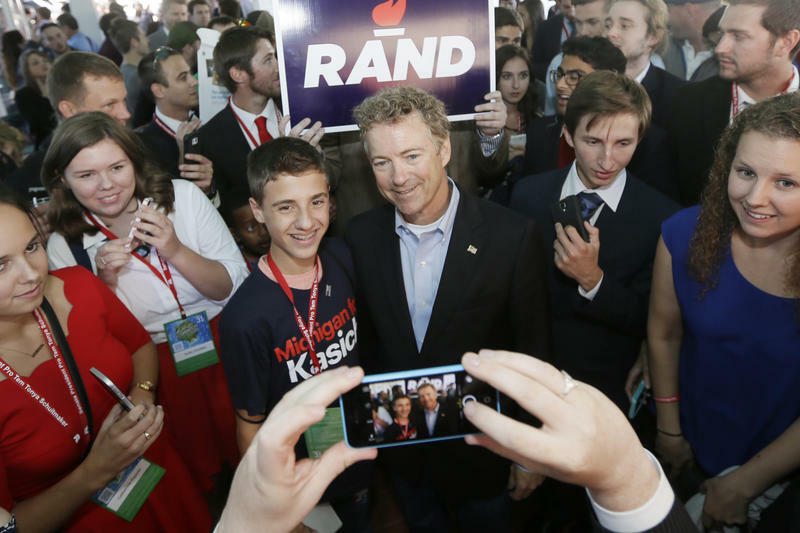 Embarrassing moments in a political campaign can quickly ruin a candidate's chances - despite the best efforts of campaign staffers to control message at a time when social media resists control. As a result, politicians are increasingly cautious of what they say, how they look, and how they interact with the public.